Hurry! 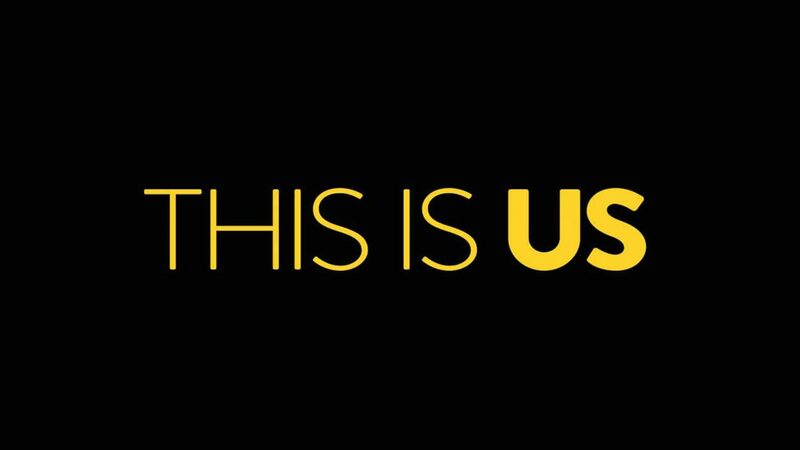 The clock is ticking and you need to binge watch the first season of This Is Us before the show returns on September 26! Yes, it’s that simple. It’s about life—real life—with messy people who do their best to love one another and find their way on this crazy, twisting road. And it’s that simple yet intricate storyline that has made Dan Fogelman’s creation capture the hearts and attention of both viewers and critics alike (winning two Emmy Awards this year). The plot follows five individuals who all come together in a much bigger way. But, each character has his or her own struggle making it easy for fans to relate. Maybe you’re already a fangirl of the show and you’re thinking, “Tell me something I don’t know, lady.” You got it. 1. Chrissy Metz had 81 cents to her name before landing her role as Kate. In an article in Glamour, Chrissy Metz shares a lot about her challenging childhood and the emotional and financial struggles she overcame while pursuing her acting career. Metz said, “I’ve had women—average women, older women, teenagers—who say to me, ‘Your role on this show has changed my life.’ That makes all the struggle, all the ramen noodles, all the times when I couldn’t pay my bills, all the times where I was like, ‘I can’t do this,’ worth it. Sometimes I cry on the way to the set still. There is something that happens when you are grateful: You continue to keep receiving blessings. So I will always be grateful.” Chrissy Metz is living a life of grit and grace, and we love that she’s sharing her story to inspire others! 2. There are masterminds working behind the scenes. This Is Us has the same writing and directing team as the movie Crazy, Stupid, Love. You know, the hilarious romantic comedy with Ryan Gosling (need I say more? ), Emma Stone, Steve Carell, Julianne Moore, Marisa Tomei and Kevin Bacon? Yeah, that one. This Is Us is just as fun and creative. 3. Someone else could have played Rebecca—sort of. 4. It was an overnight success, duh. The show was picked up for an entire season only hours after it premiered due to the overwhelmingly positive response. 5. Talent runs in the family. Ron Cephas Jones, who plays Randall’s biological father, has a daughter who has also made a name for herself. Jasmine Cephas Jones plays Peggy Schulyer in Broadway’s musical hit, Hamilton. 6. The cast actually really likes each other in real life, too. Chrissy Metz is living a life of grit and grace, and we love that she’s sharing her story! 7. Fun facts from IMDb about Milo. If Jack Pearson (Milo Ventimiglia) looks familiar but you just can’t place him, he has also starred in the international hit Heros and played Jess, our favorite boyfriend of Rory’s, in Gilmore Girls. His self-described ‘crooked mouth’ is a result of dead nerves, which cause the left side of his mouth to remain immobile. Oh, and he’s also a vegetarian and has been since childhood. This Is Us has a fantastic cast, great behind-the-scenes team, and is quickly becoming a household name. It’s a show that is simply going to make you feel, and our verdict is that it’s worth the emotional investment.